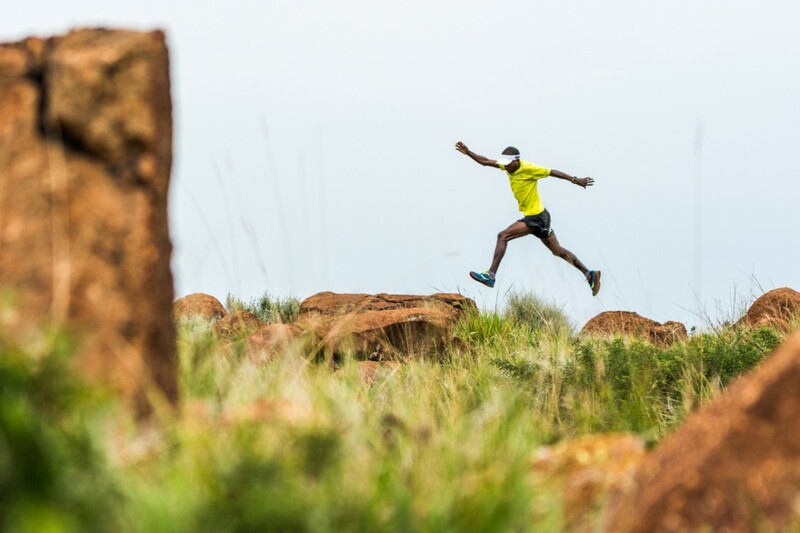 A big thanks to Terence Vrugtman from AdventureLife.co.za for the amazing pictures. 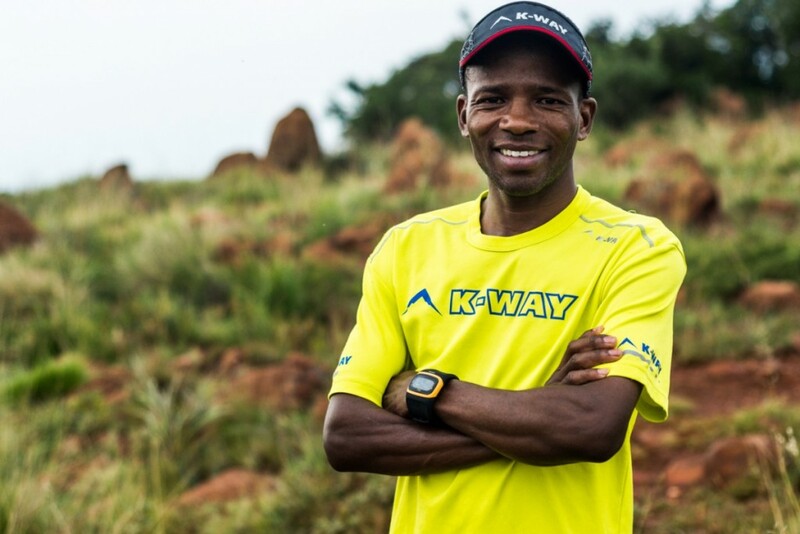 Lucky Miya has made a name for himself in the South African and international trail running scene. 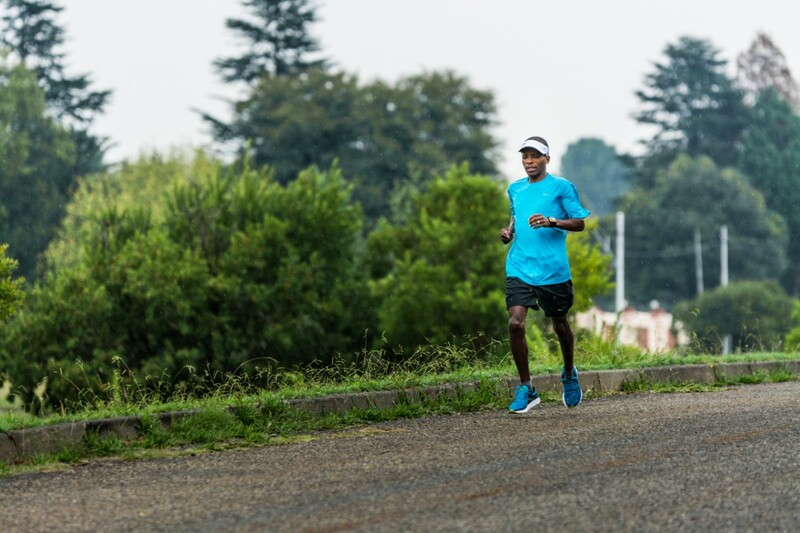 Last year he won the Ingleli SkyMarathon, earning him a trip to the World Champs in France. 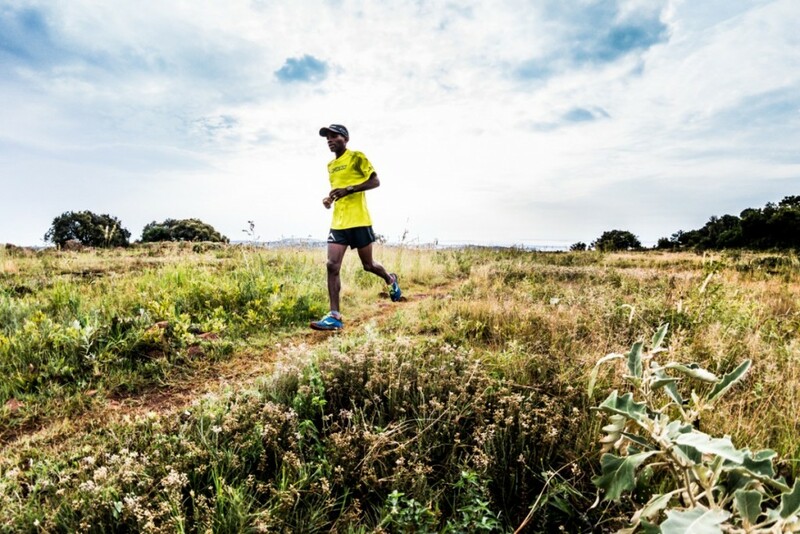 He also earned the top spot at the Num Num Trail, again, and head to the World Long Distance Trail Champs in the USA where he placed higher than any other SA male in World Champs. 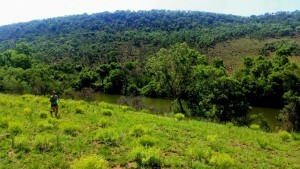 Lucky is also known for his modest view on his personal achievements, and has a fond place in the heart of South Africans. 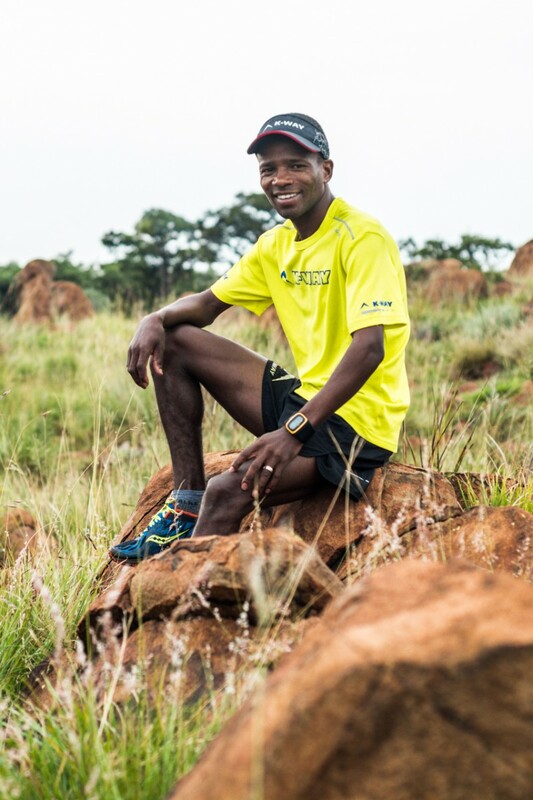 Having come from a road running background, and then falling in love with trail, Lucky has grown fond of the longer distances and tougher races. 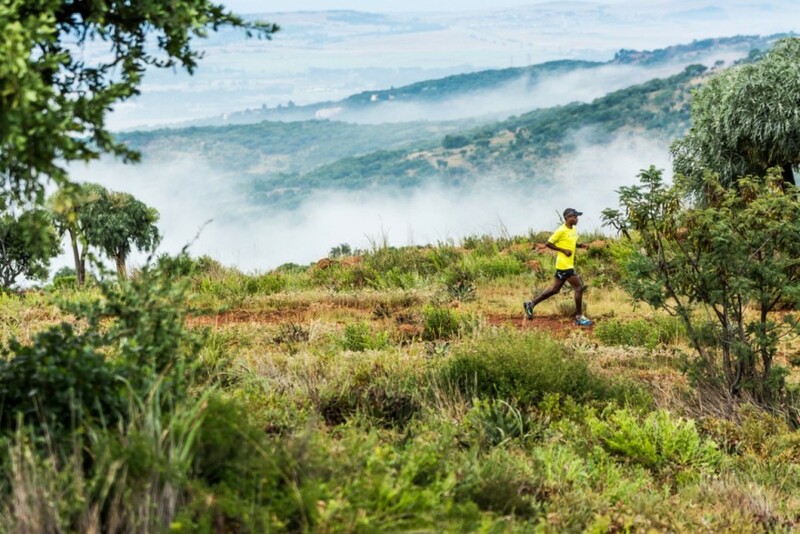 “I enjoyed the long distance where I can run between 3h30min to 6hrs and must be the challenging routes because I feel very happy and proud to go out of my comfort zone and completed the intended goal.” Sharing his favourite route, this shows quite clearly, “The Num-Num Trail in Mpumalanga has a bit of everything: single track trails, open grasslands, sandstone rock formations, great views, steep climbs, twisty forest sections, ladders, bridges and waterfalls.” The Num Num Trail is known for it’s beauty, but also for it’s difficulty, a testament to Lucky’s passions. It hasn’t all been smooth sailing, though. As most athletes have experienced, there are tough times as well as the highs. “It was at the Sky Marathon World Champs in Chamonix, France last year where I had a groin injury at 27km in a 42km race. I slowed down due to unfriendly weather conditions (raining), my body temperature dropped and moving forward was the toughest mission. I stopped at the last check point at 31km as I was in danger of hypothermia.” Facing life-threatening situations is no joke, but when you are competing at these levels it is par for the course. 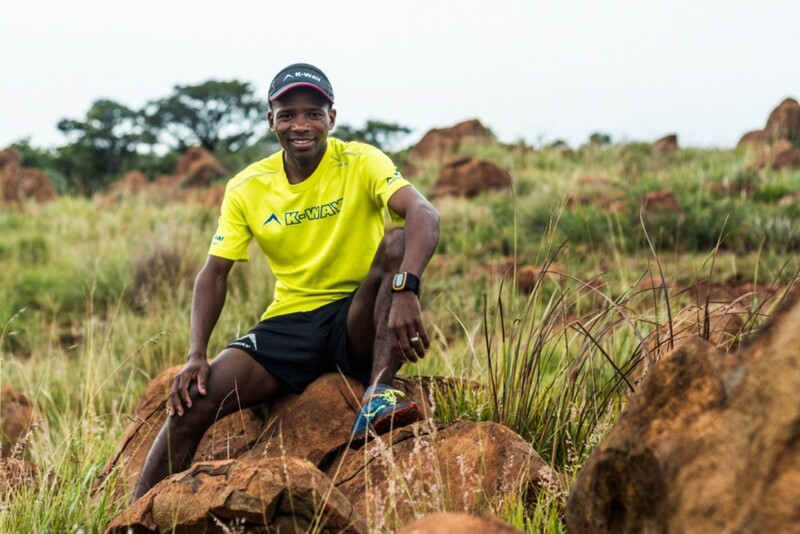 In 2015 the plan is to “stay injury free and have a chance to train as I supposed to, then do well at the World Champs, defend my title at Num-Num Challenge, podium finish at Otter Trail and defend my title at the Lesotho Ultra. Also to do few races abroad especially the Sky Marathons Series in 2016.” It looks like a big year ahead!